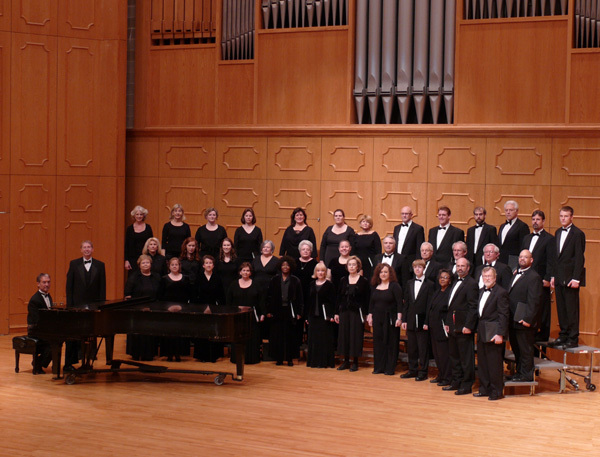 Tickets to each individual concert of the Red River Chorale are $15 for adults, and $5 for students. 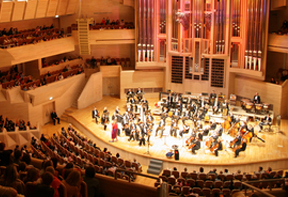 Season tickets, which include tickets to four of our concerts, are $50. 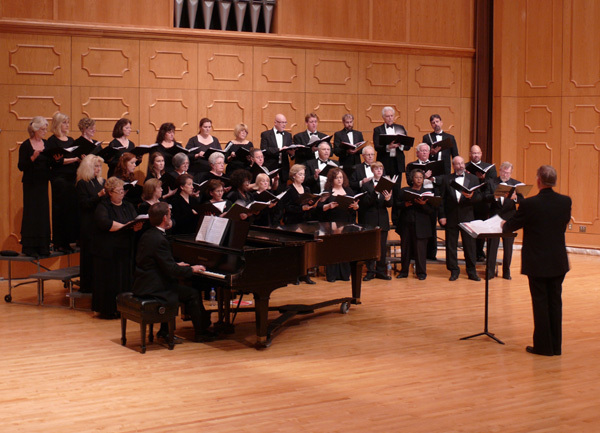 The mission of the Red River Chorale is to provide area musicians the opportunity to sing the world's finest music with the area's most talented singers, and to bring the best in choral music to as many listeners as possible. 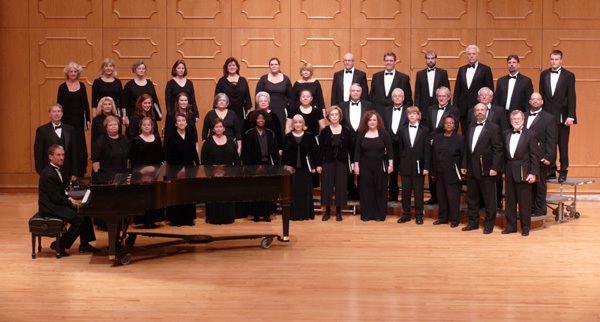 The Red River Chorale, directed by Dr. Burt Allen, is a non-sectarian choral group of about fifty talented singers from the Central Louisiana area. The organization was founded in 2005 by a group of musicians who realized that there was a void in the local arts community: talented adult singers had no opportunity to perform.